FrogClash is now one year on apple devices and as a little present we lower the price for the hr version and offer the sd version for free. Cheers! Sorry for not being here for a few weeks. We are busy with other projects currently and I had no Internet access. We found this short video from 'ipad welt' tv. This was done in Corel DRAW and printed as a professional digital print. 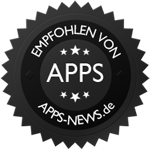 We got a new nice review from germans apps-news.de. But they also made a video showing Frog ClaSh in action. Though they don't show some of the later levels, it's a nice preview. If you want to see a bit more of the other stages you can watch the trailer [ here ] or try one of the Lite version! The happy weekend is over! But don't be sad if you missed it, we might do it again, some time in the future! So stay cool and don't eat green insects :)! Btw, there are two new German reviews! We want to let you know that the upcomming weekend (11 - 13 March) will be very froggy. 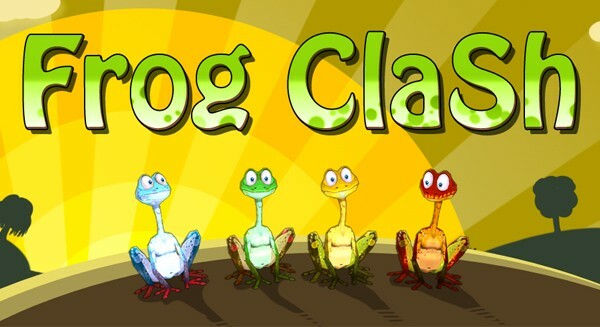 And because it will be so froggy we'll offer Frog ClaSh hr for froggy 0.99$. If you don't have it already, this is the best time to check it out! As you may have noticed: The update is there, at least for the high resolution version Frog ClaSh hr (formerly known as Frog ClaSh HD). 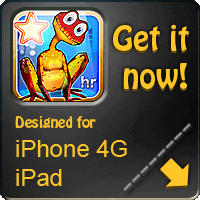 We changed the name to make it more clear that this version is NOT iPad only but for devices of the 4th generation in connection with the retina display too (that would be the iPhone 4G and the iPod touch 4G). Here is the complete changelog of the HR version. 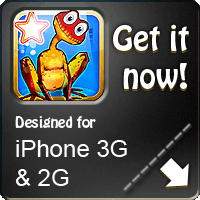 + Frog ClaSh HD is now HR (high resolution) to make clear it works for the iPhone too. + choose your speed / difficulty � the faster you play the more points you get! + faster points & score counter at the end of a level. Appmodo published a review of the SD version (designed for 2G and 3G devices). You'll find it if you follow this link! There is a new review on macwelt.de. Also we want to let you know that the update is on the way. You will be able to set the speed of each level you play. The faster you play, the more Points you get. Also you're now able to start with any stage you want.